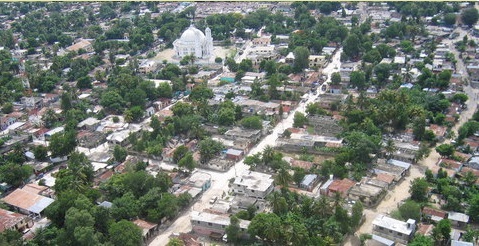 To provide for the needs of their families through a dignified and sustainable economic activity. They will no longer be devalued by the community and will assume the responsibility of their children independently without waiting for outside help. Income from small businesses or services will allow these families to get out of extreme precariousness. Household activity is essential to ensure the health, safety and development of children. The Foundation will work primarily for the autonomy and independence of women. The Foundation will offer women a loan at a 1% interest rate. The interest generated can be used for social actions of the Foundation, for example the payment of school fees for other children in the community. 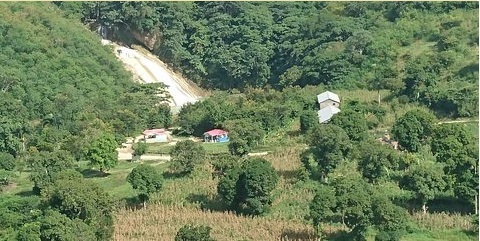 This program will start in September 2017 for example for an indefinite period, that is to say until the autonomy of each of these women to provide for the needs of his family unit often composed of several children which she has been in charge only since the abandonment or death of their husbands.This project currently involves 80 women for start-up. For example, the loss of the husband or the abandonment of the latter is a moral suffering for the family but soon leads to a state of precariousness and daily difficulties for the mother.It must manage alone the expenses of the family: food, school fees and health costs. Thanks to this support, each of these women will have to follow a training of management of the activities generating income (AGR) and will be accompanied several months in order to establish a small project solid and well built. Once the activity chosen, the plan established management, they will be allocated the sum corresponding to their investment needs. They will be followed daily (every month) to ensure the smooth running of their business. The follow-up will be done through the Foundation which is at the base of this project and who knows well the economic and social situation of each of these women. 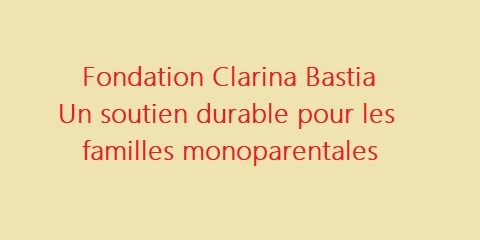 The Clarina Bastia Foundation adopts an intervention approach in partnership with various organizations in the department including single-parent families and working in community development.